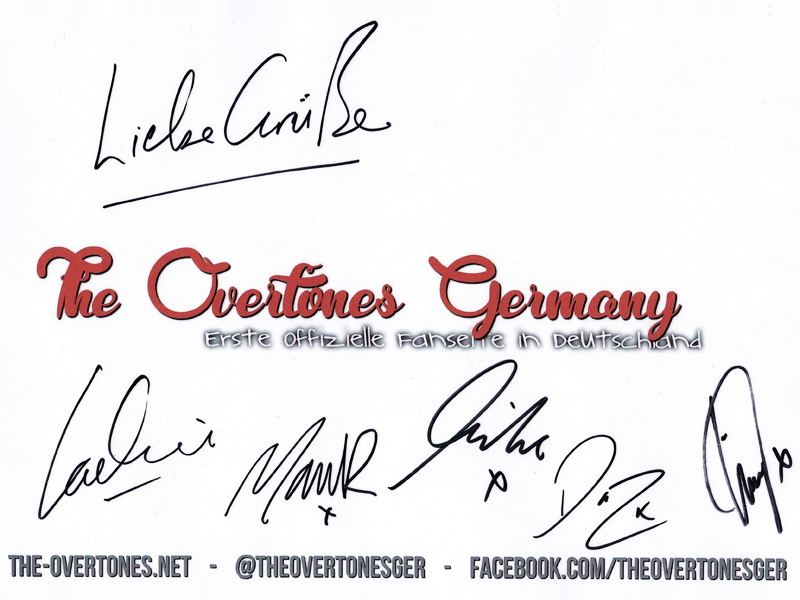 Gepostet am 1. 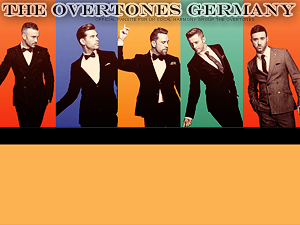 Januar 2016 um 18:22 Uhr • Fotos • Kommentare deaktiviert für Happy New Year ! 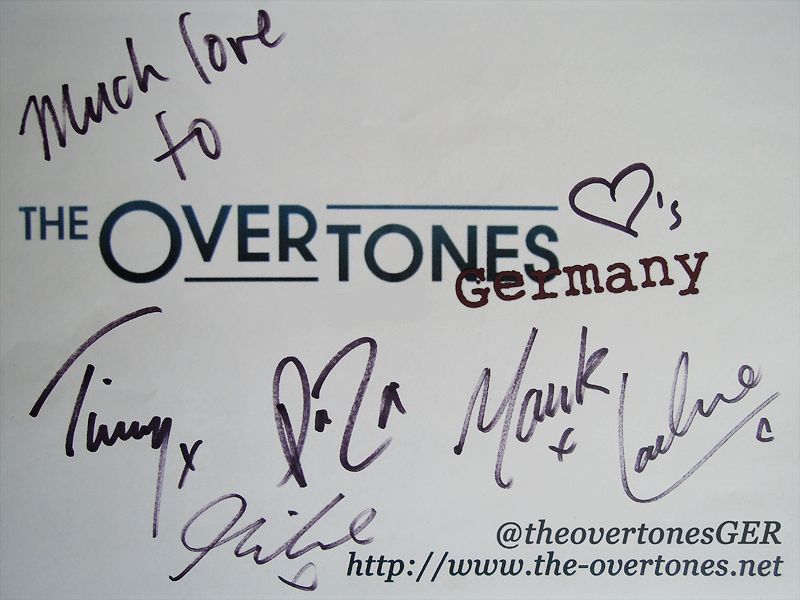 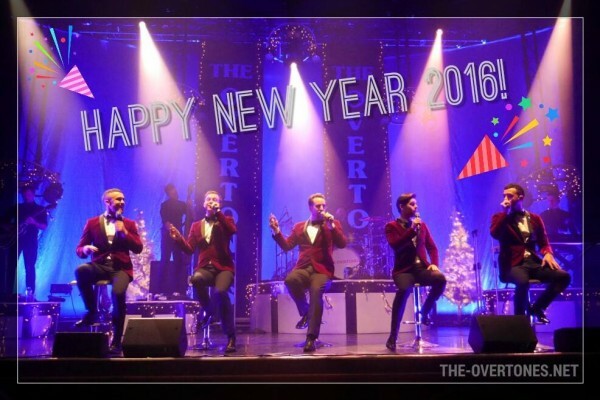 A fabulous, fun filled year with The Overtones has ended and we are very excited about what is in store for everyone in 2016! 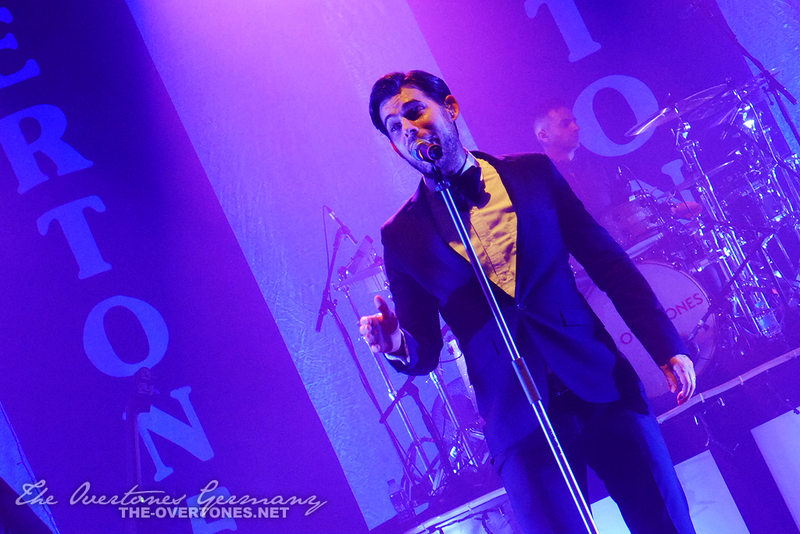 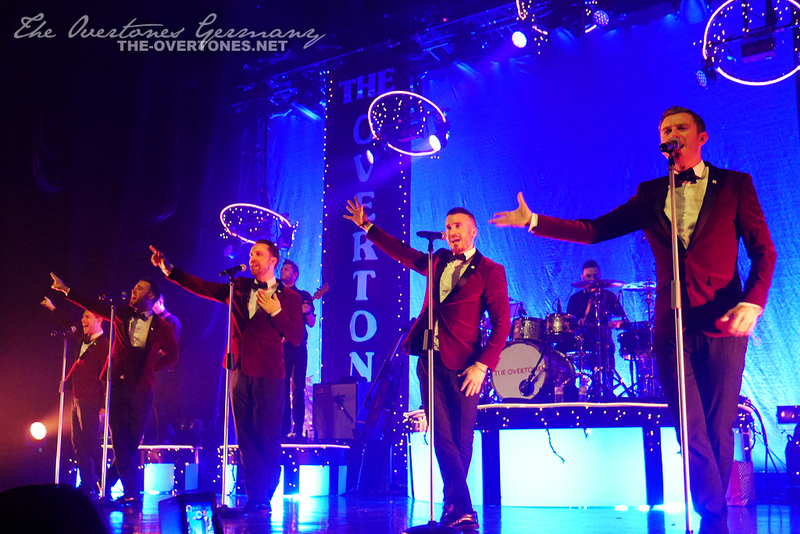 The Overtones just finished their 12 dates UK Christmas Party tour, in promotion of their 5th album “Good Ol’Fashioned Christmas”, with a fabulous sold out concert in the London Indigo O2. 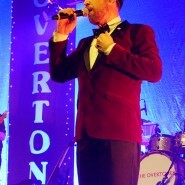 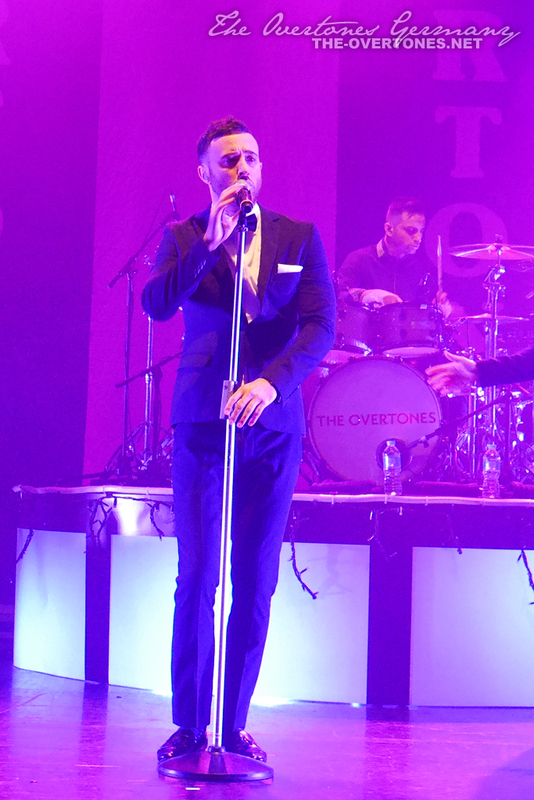 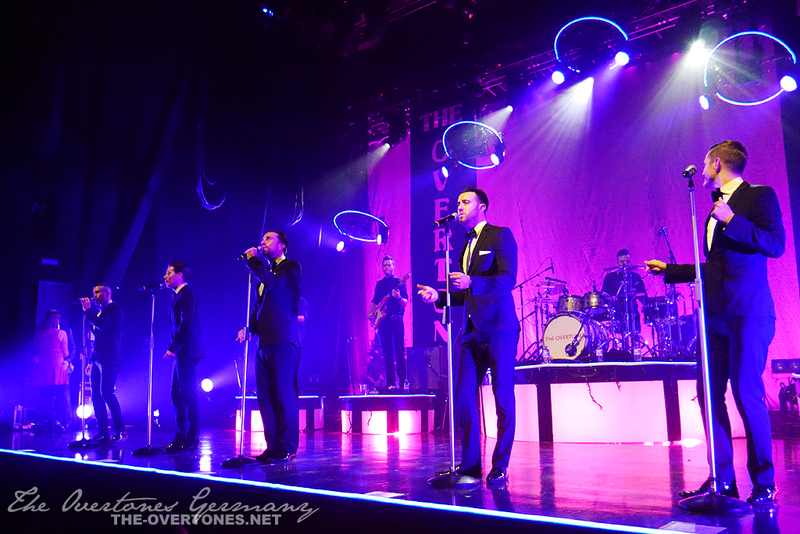 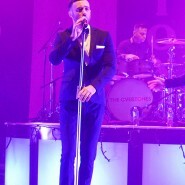 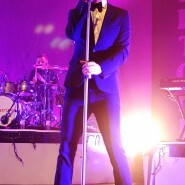 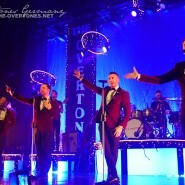 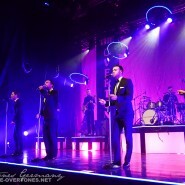 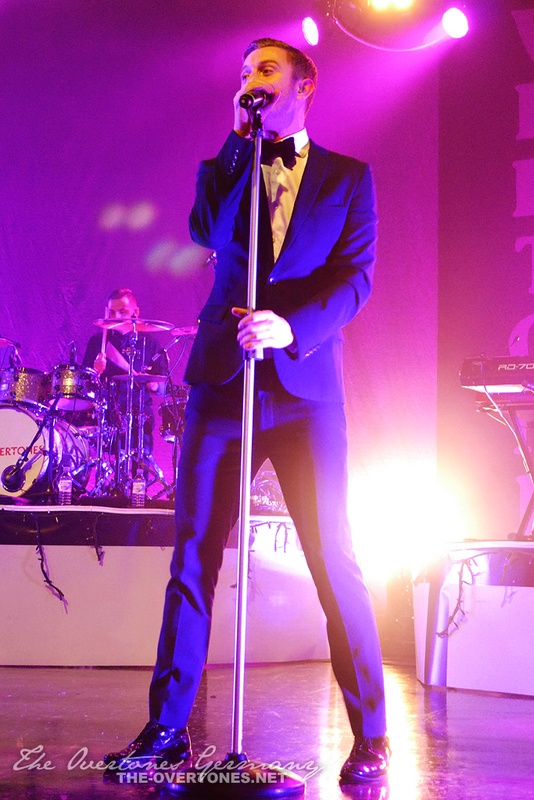 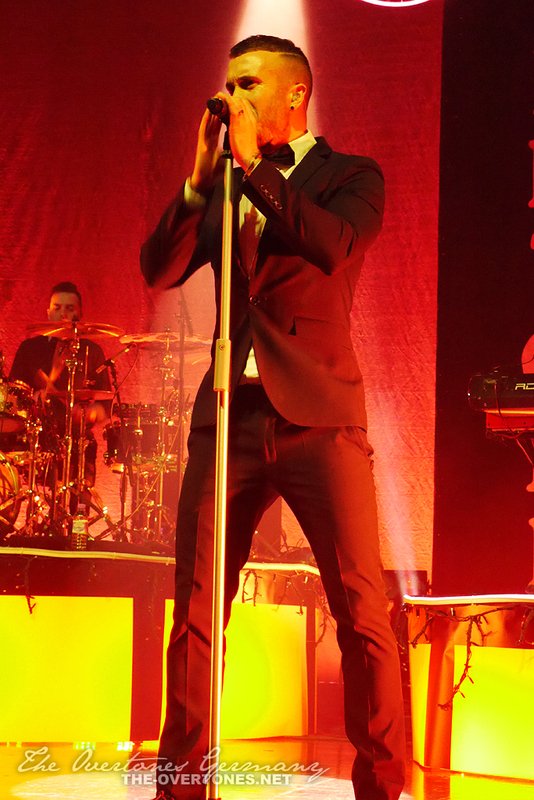 This was their first tour without a support act and a lot fans were a bit sceptic at first, but The Overtones boys knew exactly how to get the party started during their tour. 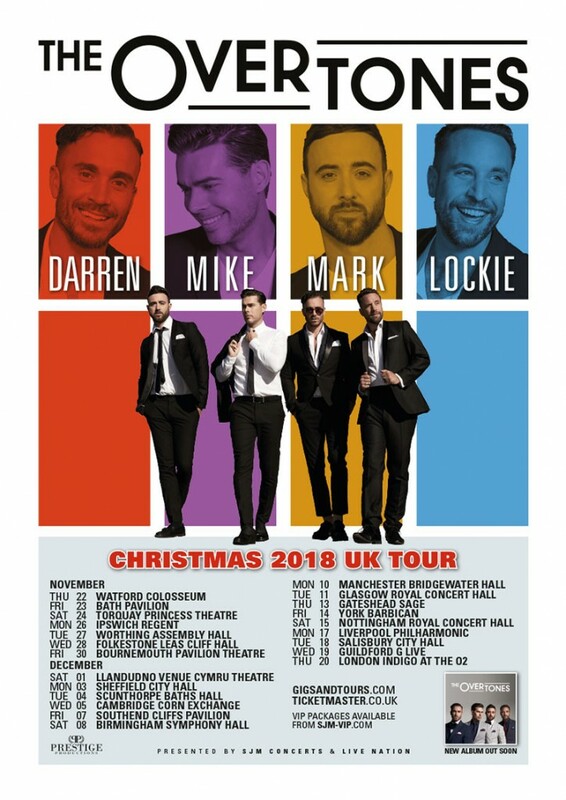 They only had a “special guest” during their last show in London “Max Millner” former The Voice UK constestant and his band “The Community”. 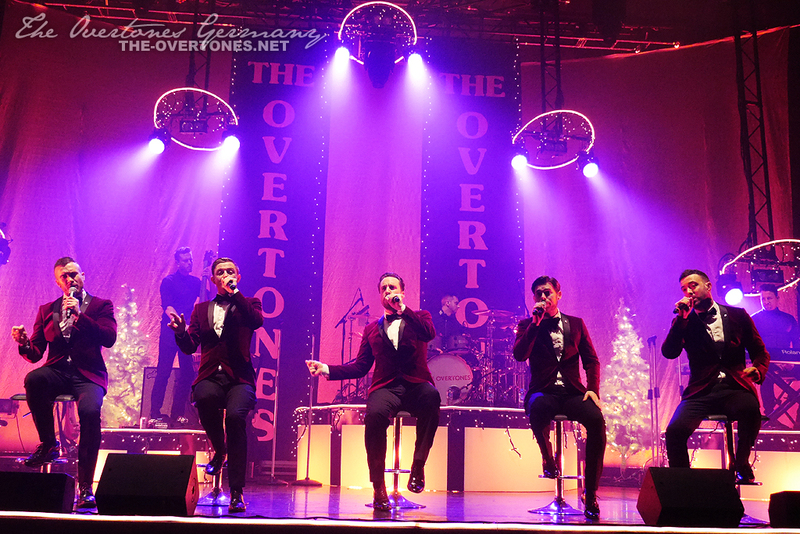 The Overtones partied a bit over 1,5 hrs with their fans with a fantastic mix of classic Christmas song covers, originials and songs of their past four albums. 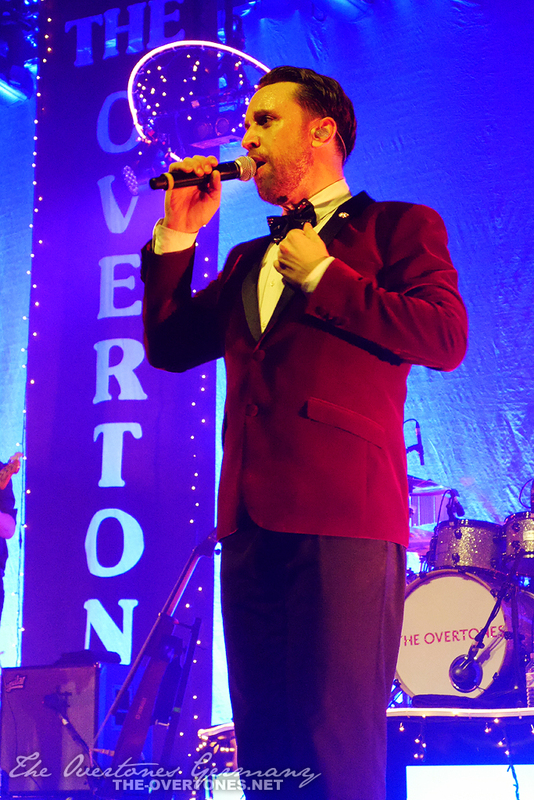 We had the chance to attend the last concerts in Southampton and London and would love to share our photos and videos with you. 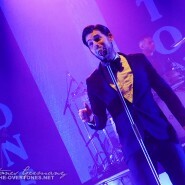 You can find more photos soon in our Gallery. 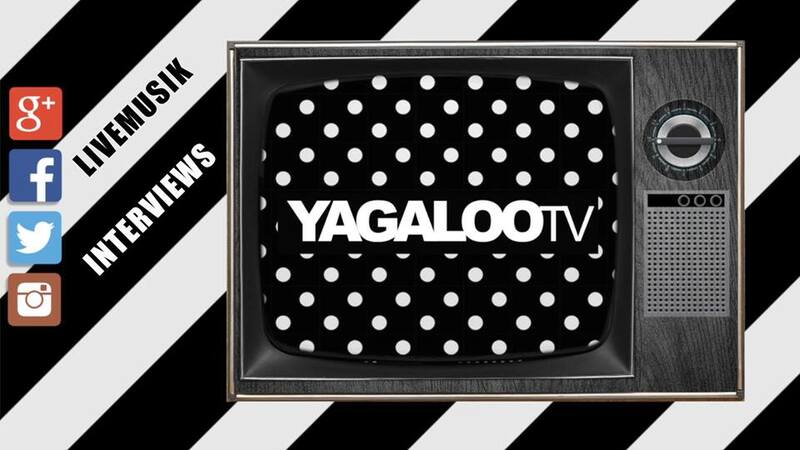 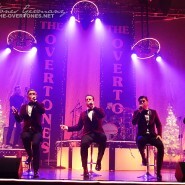 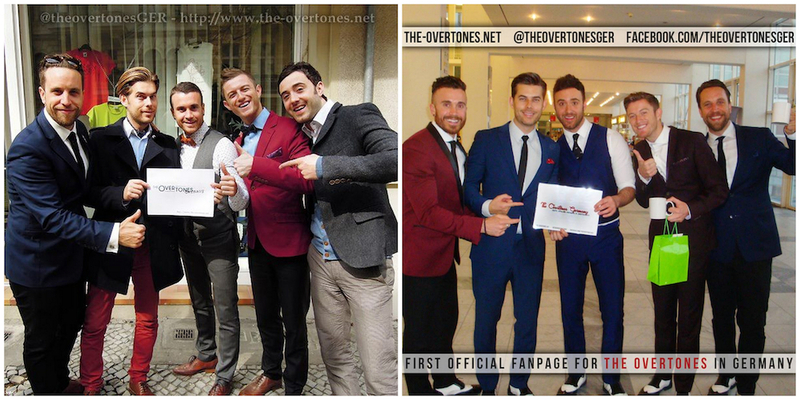 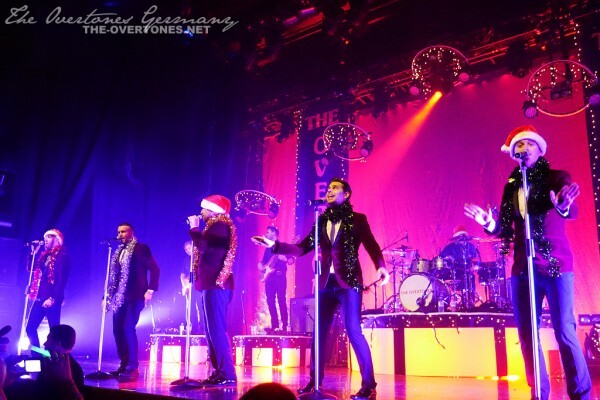 We also put a Christmas Party with The Overtones Playlist on Youtube together.